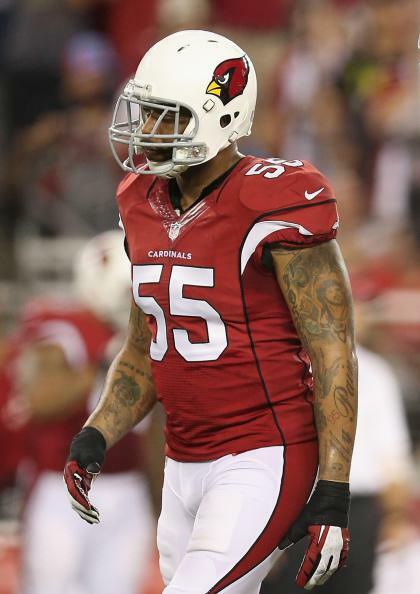 John Abraham return: Concussed player with reported memory loss will go back to Cardinals. BA: LB John Abraham will return to the team. Broncos wide receiver Wes Welker, who suffered his third concussion in the last year in a preseason game, is also expected to return to play.